The river was again in flood when I went to go fishing yesterday. It peaked at 255 m3s and that evening at 8.21pm it was flowing at 56 m3s. This evening it is running at 40 m3s and is fishable but it is again raining with thunder. To be honest I have enjoyed the boat on the lake. It is great way to introduce young children to fishing. 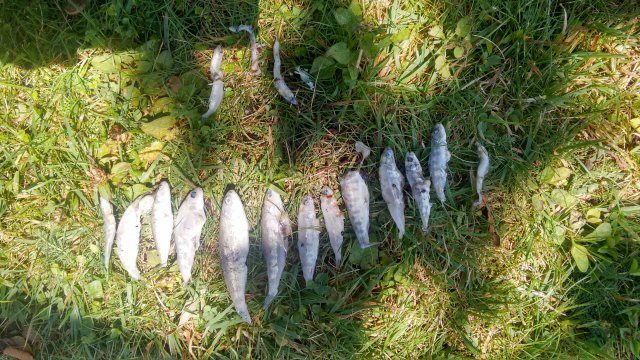 The fishing on the lake was fantastic leading up to December and then the hot weather sent the fish into deeper water a situation that still exists. At the Delta the odd good fish has been caught but mainly those caught are recovering fish. 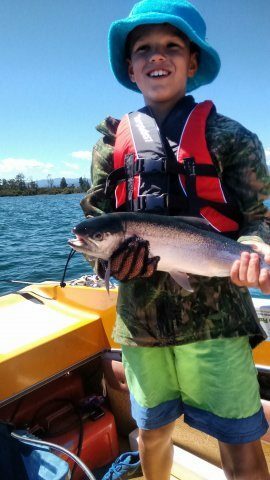 My grandson caught a nice fish about 1.4kg. Good colour. Good shape. We looked to see its stomach contents as a bully popped out when we landed it. The contents were 13 bullies and 2 smelt. The local paper had a story of dead bullies around the lake shore. This was explained as a natural phenomena. In the evening taking a walk along the river I notice a number of anglers fishing the evening rise. I would think that most are looking for brown trout. The new book Brown Trout: Biology, Ecology and Management edited by Javier Lobom-Cervia. $342.25 was the basis for the article in The Dominion Post of February 5 Page A14 with the heading Brown Trout Damage Waterways. River anglers targeting browns associate success with the presence of cicadas. Normally on hot summer days there is the continuous noise of cicadas. It has been very quiet this summer and I wonder where have the cicadas gone. Again the Dominion Post article on the 26th January asked the same question. Both articles are well worth the read. It is to be observed that angling is the name given to fishing by people who can’t fish. The new regulation that remains a concern for me is the 200 meter limit for a non anchored boat at the mouth of the Tongariro River. Some boats are very much inside the 200 meter limit. 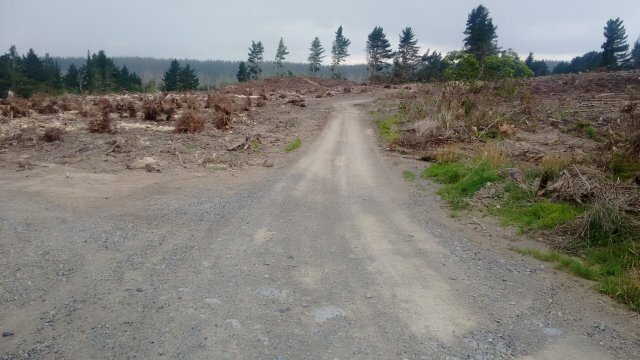 Felling has been completed and leaves a different landscape. Access to the Blue Pool was restored before Christmas and we are pleased and grateful to see access restored. 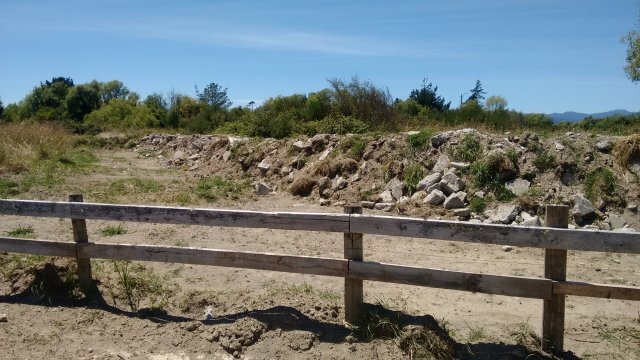 A stopbank has been privately built on land downstream of Awamate Road using the sediments from the Motuoapa Marina development There was a lot of material to dispose of which has been put to good use in building this stopbank. I am unaware of how well it has stood up to the three floods this year. Mike Forret has placed this document on our website, Library, Key documents. The document has been prepared by James Lineham who has replaced Todd Baldwin as River Works Manager. His boss is Allan Kirk. Allan is well known to me. I look forward to meeting James. 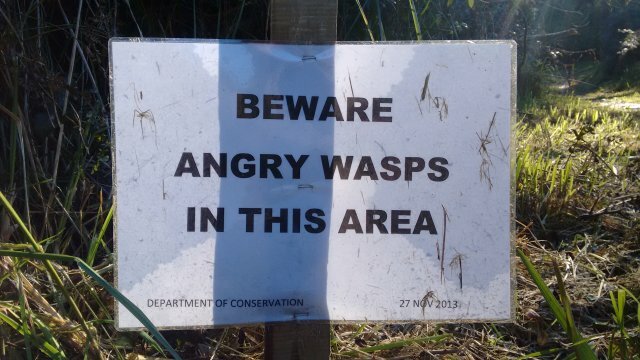 Work runs a couple of years behind schedule with work called off initially because of wasp attacks on workmen and secondly the consultation required took longer than expected. Last year we decided to send the subscription notification by post. We will do the same this year. Included is a copy of Tongariro River Bucket List, Fifty Pools to Fly Fish before you die. This is an update of the map published 6 years ago by the Advocates. Ross Baker has done a good job in compiling the map with pool names. You should receive the mail next week. Please advise us of any change of address or contact details. This is set for Saturday April 28th 10.00 am. The venue will be Tongariro Lodge. Simon Stewart will be our guest speaker. This is early notification to allow you to note it in your calendar. The Annual Report will be out in late March with full details.